BerryWorld Blueberry and Coconut Rice Pudding. Happy Monday. Fancy making some BerryWorld Blueberry and Coconut Rice Pudding? BerryWorld Blueberry and Coconut Rice Pudding- Blueberries bursting into the creamy rice and coconut make this a luxurious pudding that could be served for a special occasion or just when you need cheering up after a long day. 1. Place the rice, coconut milk and almond milk into a large saucepan, add the caster sugar. Cook gently for approx 20 mins, stirring occasionally to stop the rice catching on the bottom of the pan. 2. Add the blueberries and cook for a further 10 mins until the blueberries have softened but still hold their shape and the rice is cooked through. 3. Toast the coconut until golden. 4. Serve the rice pudding warm in heatproof glasses or bowls with a little of the toasted coconut stirred in and the rest sprinkled on top. 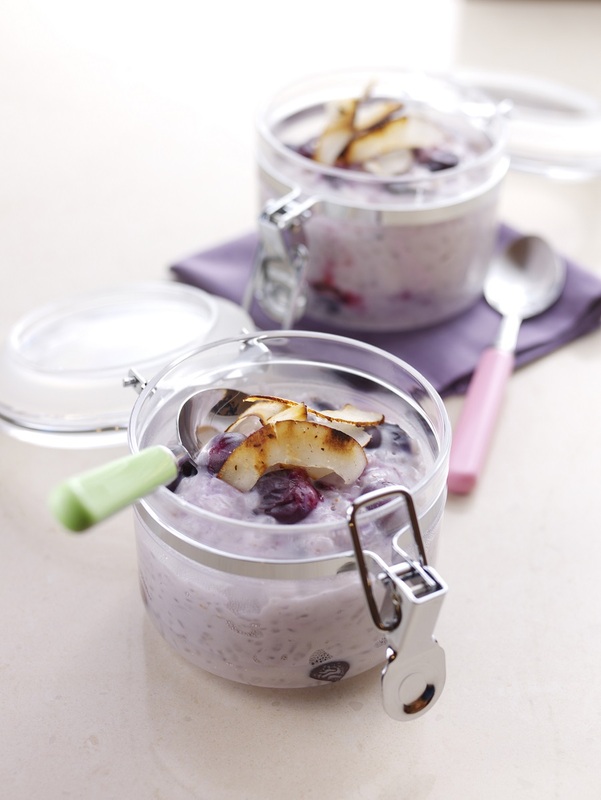 What do you think of this BerryWorld Blueberry and Coconut Rice Pudding recipe? 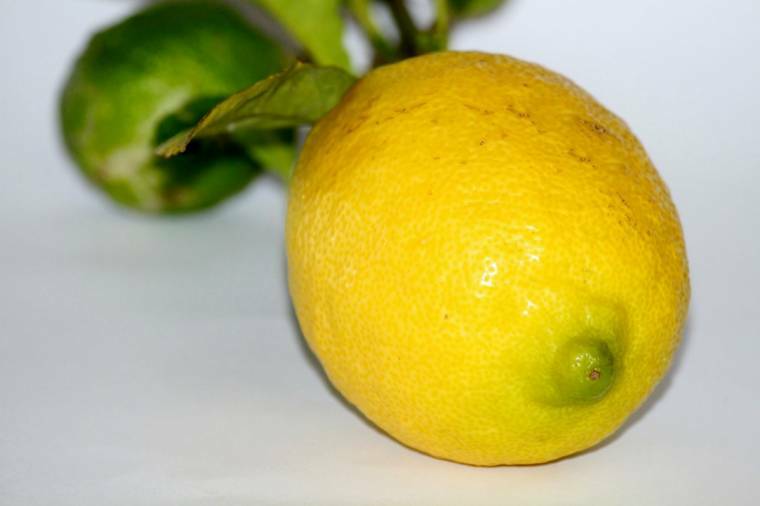 Recipe and image courtesy of BerryWorld. BerryWorld Blackcurrant, Lime And Coconut Cheesecake- Fresh and zesty, a great summer pudding for any occasion. BerryWorld Blackcurrant, Lime And Coconut Cheesecake. British Asparagus Pilaf. Happy Sunday. How is your weekend going? Fancy making some British Asparagus Pilaf?this tasty dish? 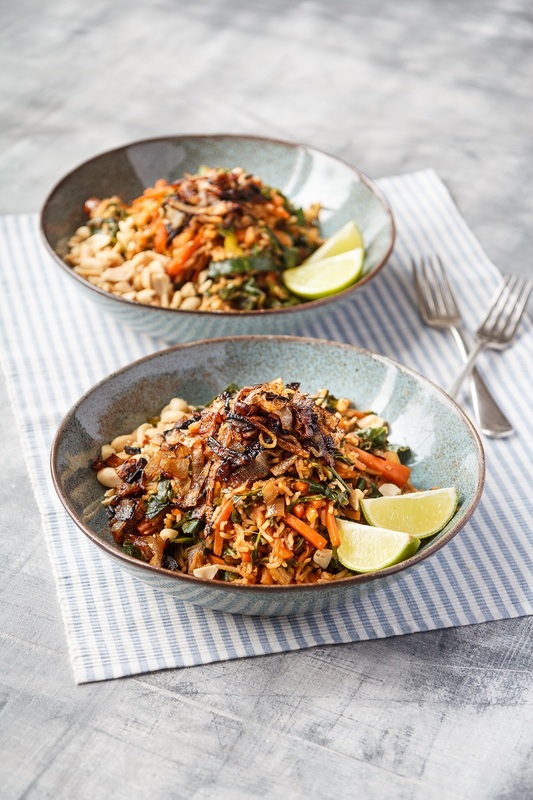 British Asparagus Pilaf- A hearty one-pot meal for all the family to enjoy, delicately spiced so as not to mask the flavour of the asparagus. One pot cooking equals less washing up. Happy days! Rinse the rice and leave to soak for 10 minutes. Trim the ends of the asparagus then cut into 3-4 pieces. Add the olive oil to a large pan then add the onion, garlic, thyme and spices and cook for 5 minutes until softened. Add the rice and cook for a further minute, then pour the hot stock into the pan, cover with a piece of tin foil and place on a tight-fitting lid. Cook over a low heat for 25-30 minutes. Next, place the asparagus spears into the pan and cook for 4-5 minutes, season with salt and pepper then a squeeze of lemon juice. Sprinkle over the parsley and serve. 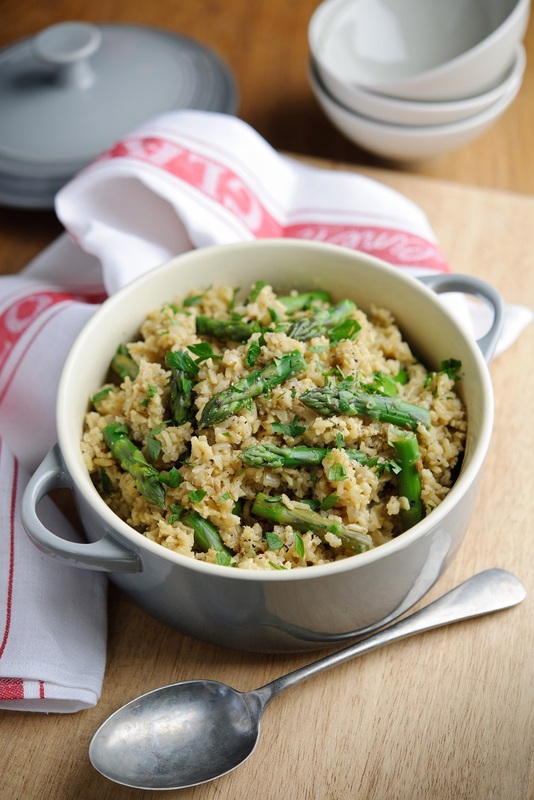 What do you think of this British Asparagus Pilaf recipe? Slow Cooker Pork, Shallot, Red Pepper Goulash- A comforting and hearty Hungarian-inspired slow-cooked stew. You can substitute the pork for braising steak if you prefer. It might seem a lot of paprika but it has a mild flavour and gives the stew a really gorgeous brick red colour.